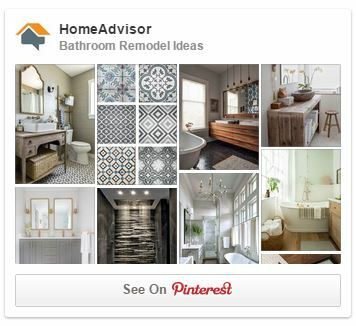 It’s that time of year again when many of us are getting ready to move into a new home. Moving can be very exciting with the new sights to see, restaurants and stores to visit, and new parks to venture to. However, the work that leads up to the move can leave most of us feeling overwhelmed. Instead of grouping everything into one big daunting task, it’s easier to break the tasks into phases. About 6 weeks before your move, start going through your home to determine what to keep and what to get rid of. De-cluttering and getting rid of things that you no longer have a use for will make moving much easier. Donate things to places like Goodwill or have a charitable organization come to your house to collect things you don’t want to keep. If you own things that are too valuable to donate, start selling them on sites like Craigslist. Start collecting boxes from friends and family members. You can also go to retail establishments and ask them for any boxes they are getting rid of. If using professional movers, make reservations 2-4 weeks before your move date. If you’ve only just considered this, I would recommend you to click here to see what removal companies can offer you. You can then make an informed decision based on which one suits you best. Consider the use of a self storage facility. This will allow you to keep any valuables or items in safe storage that you don’t desperately need during the moving process. Schedule disconnect times for cable, phone, internet, and utility companies at least 1 week before you move. Change your address. Have the post office start forwarding your mail to your new home a week before the move. Let important places like your bank know that you are moving. This is probably everyone’s least favorite part of moving, but the more efficient you are at it the faster and easier moving will be. Purchase moving tape, shrink wrap, bubble wrap, mattress covers, TV covers, and any additional boxes you need. Places like U-Haul sell packing paper that is the same material as newspaper but without the ink. 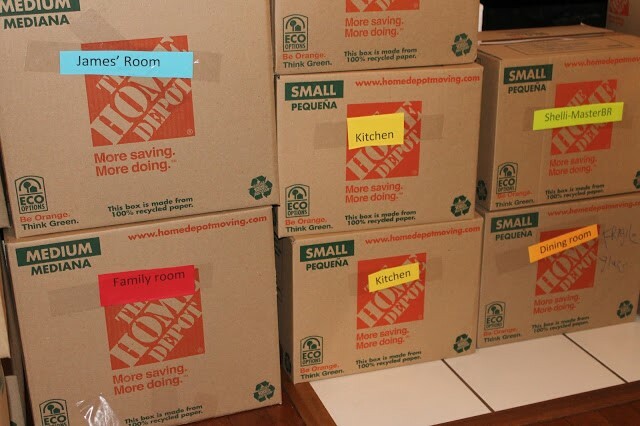 While packing, be sure to color code boxes to determine which room the box is for. When taking furniture apart, keep screws in Ziploc bags and tape them to the main piece of furniture so you don’t lose them in the move. Pack books in small boxes so they don’t get overly heavy. Suitcases are also a great place to pack books because they will be easier to move around. Cut down on the amount of boxes you need by using baskets, laundry bins, hampers, and suitcases. Keep clothes on their hangers and wrap trash bags around them. When you get to your new home, just hang up the clothes and remove the bags. Fill crock pots and pans with spices to save space. Pack plates vertically like records so they are less likely to break. Put Styrofoam plates in between them to add cushion. Vacuum seal towels, blankets, sheets and clothes so they take up less space. 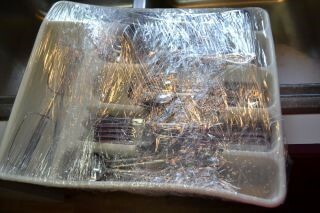 Wrap silverware trays up in saran wrap. Take pictures of electronics and how they are connected so they will be easier to set up. Pack a box of essentials and cleaning supplies that you will need immediately after you move. There are a few last minute things that still need to be done the day before or on moving day. If moving big appliances such as a stove or refrigerator, be sure to clean them out and defrost the refrigerator. If renting, take pictures of your old home and new home when they are both empty so you can prove what state the home was in before and after moving. 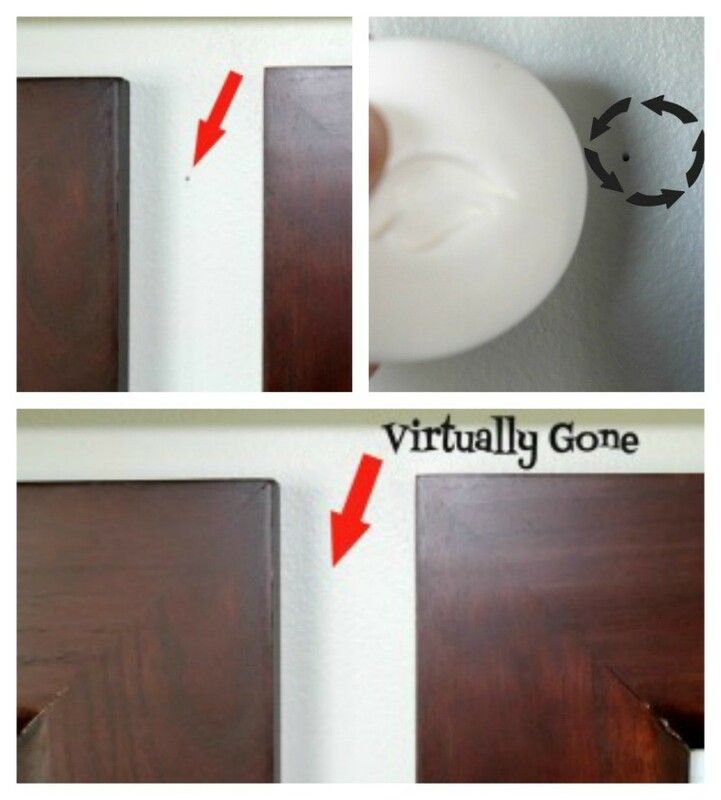 Spot clean walls and baseboards with a magic eraser. Empty gas and oil out of your lawn mower and weed eater. Clean the new place before anything is moved in. If moving in the same city, hire a babysitter/pet sitter to watch your kids and pets the day of the move. This way you won’t have to worry about where they are or what they are doing on moving day. Shrink wrap furniture pieces that have drawers or cabinets that will open during the move. It’s also helpful to shrink wrap couches and tables so they don’t get dirty or scratched. Moving day is finally here! It’s time to pack the truck and move in to your new home. Here are some tips for the DIY movers. Pack the moving truck tight so that things don’t get shuffled around during the move. Try to fill all nooks and crannies as much as possible. Use bags of pillows, blankets, stuffed animals, etc. around fragile items. Rent a dolly or hand truck if you don’t have one. Not having one of these will make the move much more difficult. Try to pack the moving truck like a moving expert. 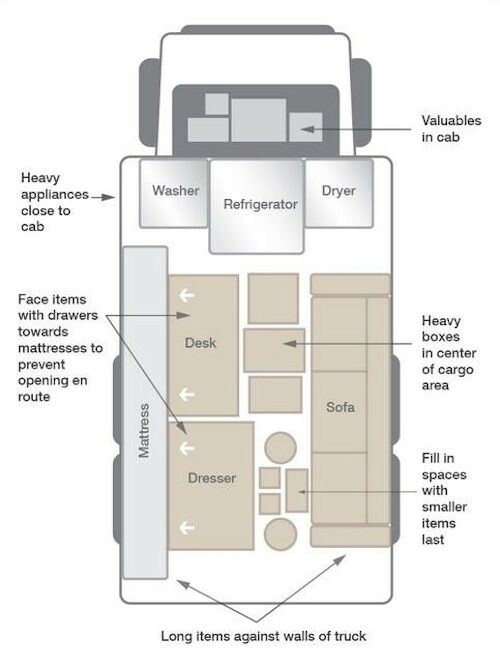 Look up diagrams to help you know where to put things. For the rest of us out there that don’t want to worry about the hassle of moving on their own, the pros are always there to help!